Sorry everyone for the no posting. I have been very busy. Do not fear I promise to get a post out asap. 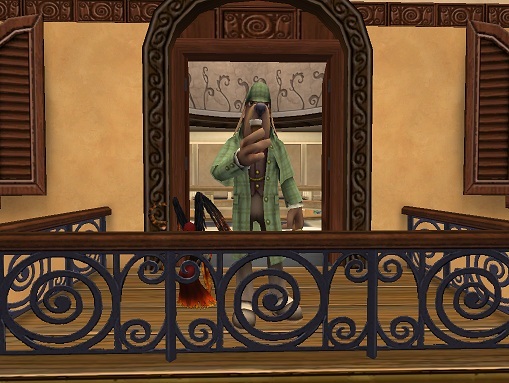 Until then go over to Wizard101 and Vote for your favorite Gardening house! 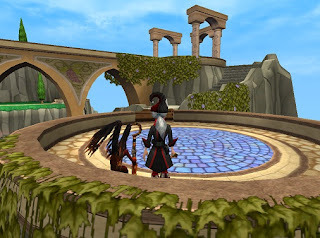 Also you can check out all the Top Pirate101 Questions Q & A at Pirate101.com . 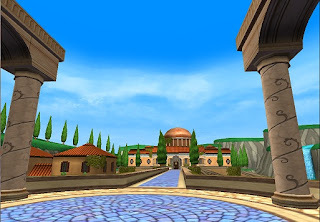 Do not forget to sign up for Pirate101 Central For even more Pirate101 Information. 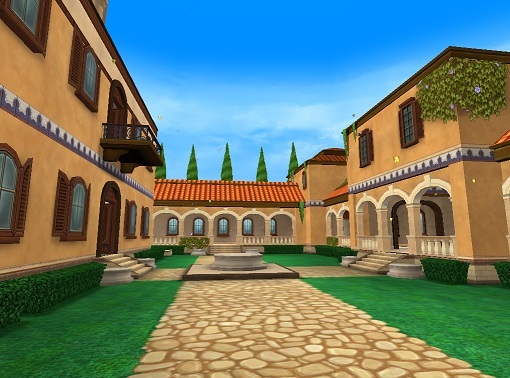 A villa in the hills is the dream of many a young Wizard. 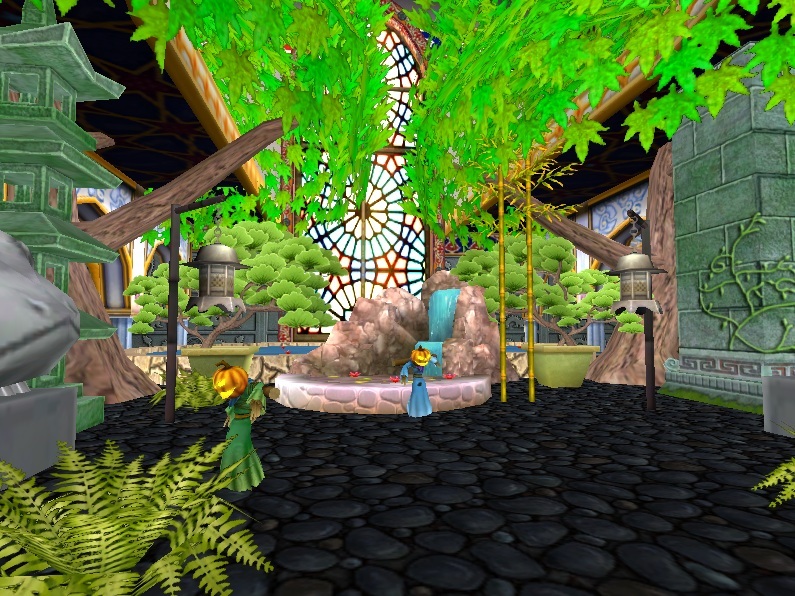 Neatly trimmed trees, waterfalls and fountains adorn this new Wysteria Themed Castle - Villa Gardens! Explore the courtyard, the rotunda and the topiary filled lawn as you decorate this wonderful new addition to our Castles & Lands available in the Crown Shop for Gold or Crowns. The pictures don't do it justice, preview this house for yourself! I want to show you up close and personal to the special features of this house. This house is beautiful beyond belief. The grand view from the very step is breath taking and for 10000 crowns or 100k gold this house is a steal. Item count is 250 in and out. The inner court yard I believe would be the best place for all those beautiful gardens and now with the new spell second life they can stay beautiful forever. 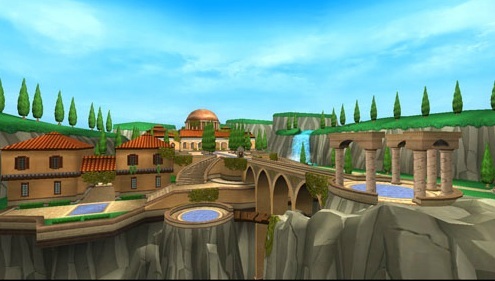 Just look at that terrace view over the court yard. Inside view shows so much grandeur of caved columns a decor of the upper dome is simply splendid. 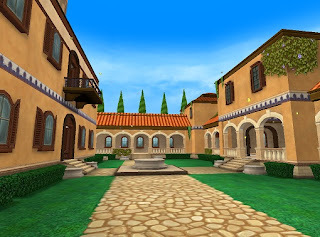 Lets not forget the small village outside in the lower court yard area. It's elementary, my dear Watson! Enjoy this fun Scavenger Hunt Housing item that is available in the Crown Shop for Crowns now, and will be available to be crafted very soon! 1. Scramble - Find the most Zeke friends to win in a very limited amount of time! 2. Find a Set - Be the first player to find one of each type of Zeke's friends to win. 3. 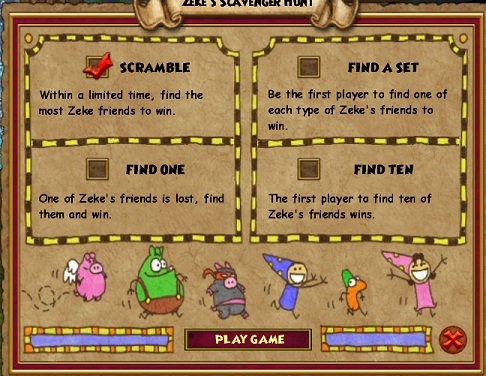 Find One - Be the first to find the one lost Zeke friend. 4. 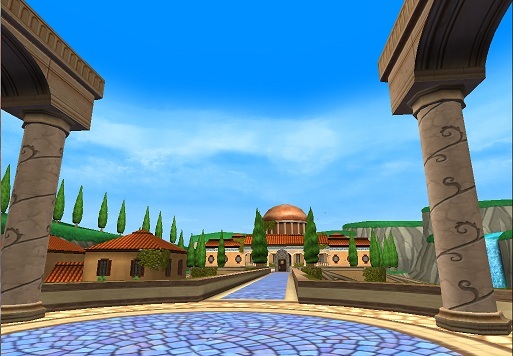 Find Ten - Prepare to out-race your friends to be the first to find 10 of Zekes friends to win! 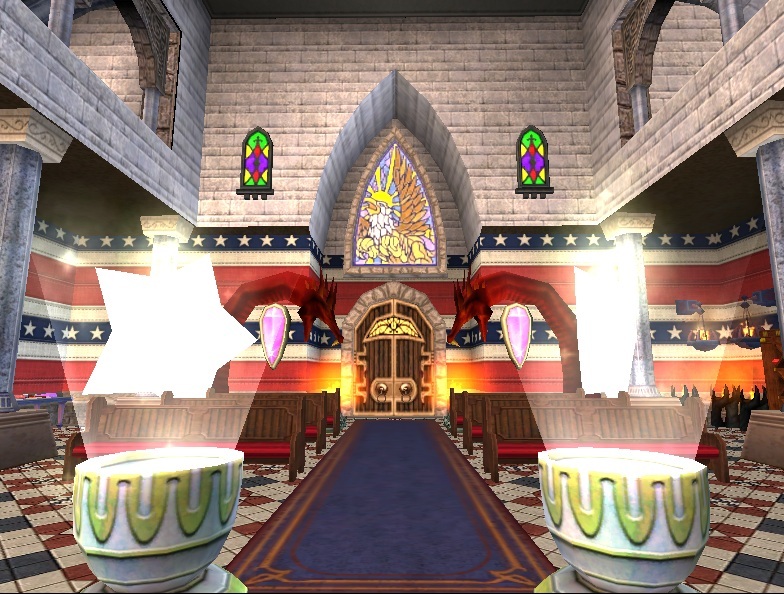 Plus more and more updates find them all at Wizard101 Test Realm Notes . Until next time. Happy house decorating. 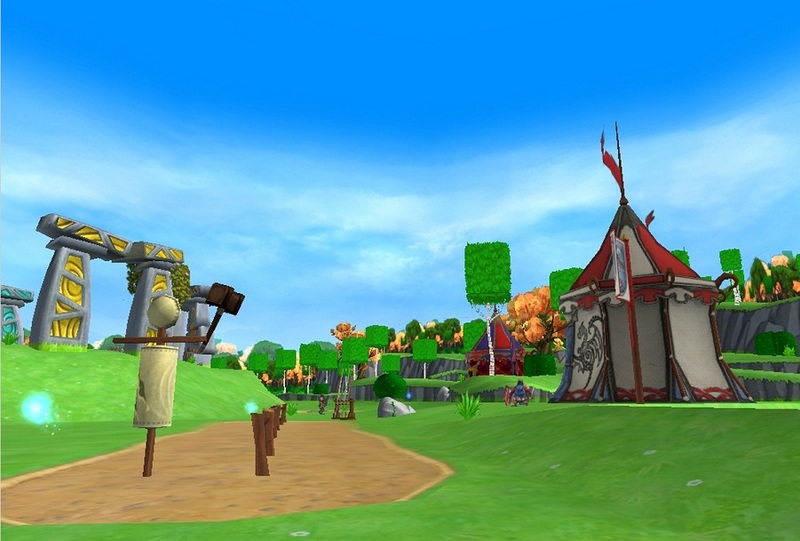 Welcome to Autumn's museum houses. We started off at her myth house where she made a housing hub for this tour of houses. 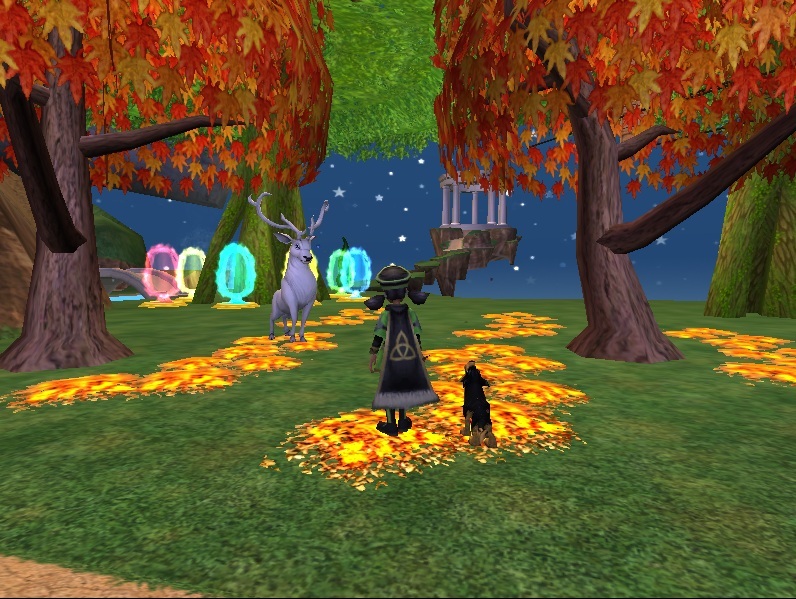 The forest area looks amazing with a white stag greeting us. We headed to the Sultans Palace. Autumn took great care decorating with beautiful views, Autumn's favorite room is the library shown in the picture below, Mine is the koi pond garden. 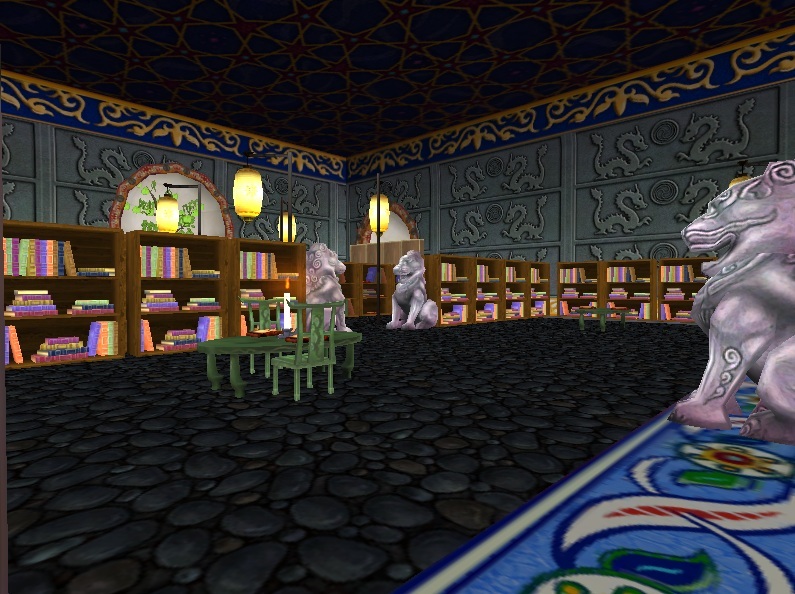 Although Autumn made that library fantastic. 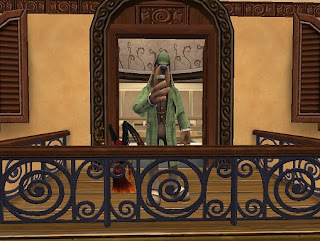 I toured a few houses of Autumn's; Myth, Sultans, Death and Celestian Observatory. The death house has a crazy maze and we all know how I feel about those. ;) I always get lost. *blushes* In the slideshow you can see one image I took of me being lost inside. 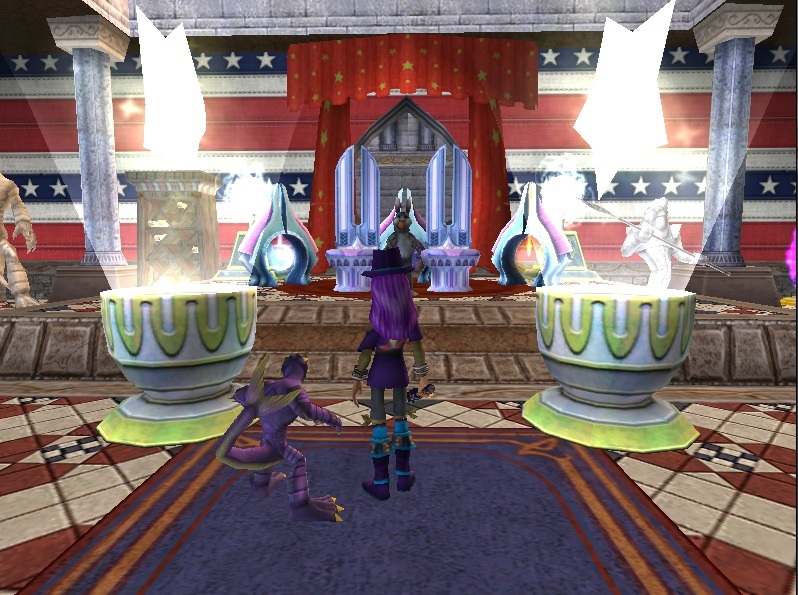 The Celestian Observatory is fully decorated and images are in slideshow. The place that I named Moon Carnival was awesome to see. 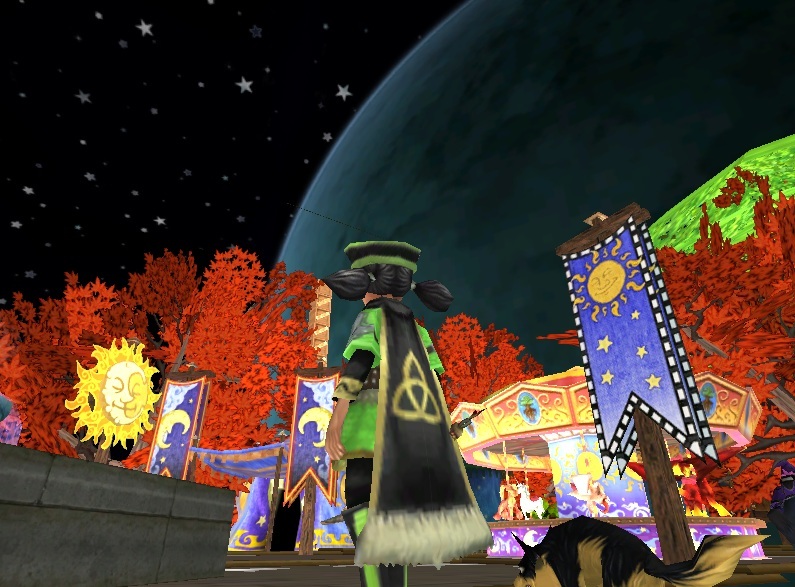 I traveled all the way around the house heading upward the whole time, finally ending at the amazing Moon Carnival. 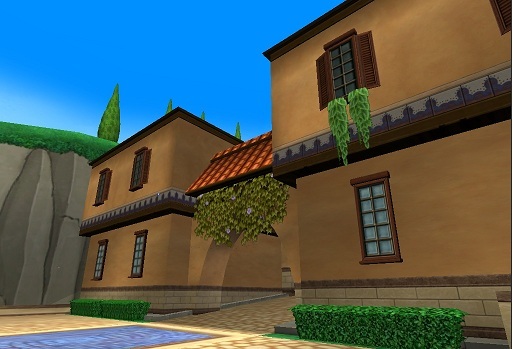 I want to thank Autumn for allowing me to view your awesome houses. Until next time, Happy house decorating. 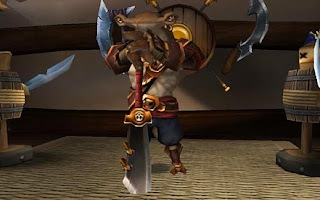 Each Pirate class has a different strength or special ability. 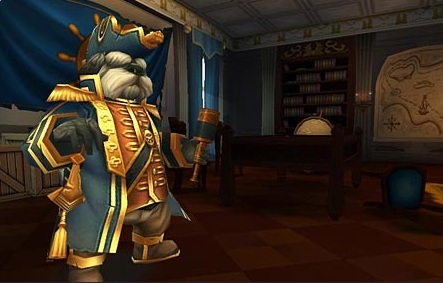 When choosing your Pirate's class, it's important to think about your skills. Are you quick with a musket or fierce with a sword? For more information check out Pirate101 and sign up for your chance for a invitation to closed beta. As a Buccaneer, your Pirate is strong and tough! 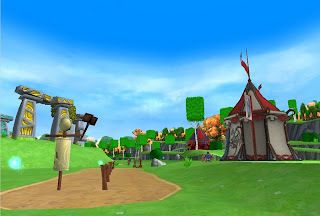 You can wear the heaviest armor and wield the biggest weapons in the Spiral. The Buccaneer's signature power, Blade Storm, gives your Pirate an extra attack if they drop an enemy in combat. The Musketeer Pirate is a tricky one! 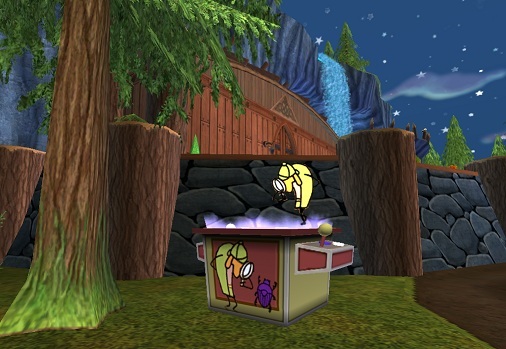 You specialize in creating traps and obstacles to slow down your enemies so you can snipe them from a safe distance. 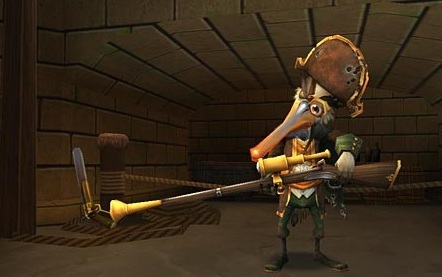 The Musketeer's iconic power is the Rain of Mortarshells which blankets an area with explosive traps! It's good to be friends with a Privateer Pirate because their specialty is supporting and healing their allies & Companions. They can even go so far as to heal all their Companions with the Reinforce power received through training. 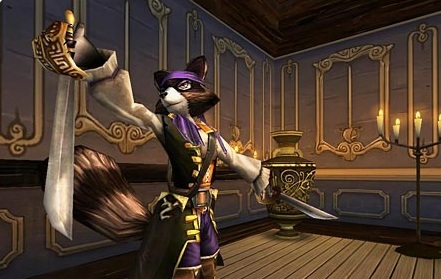 Just like their cunning raccoon trainer, Swashbucklers are quick on their feet and skilled with a blade. After training for the Dance of Steel power, Swashbucklers can attack every enemy around them at the same time. Witchdoctors master hoodoo and the dark arts. 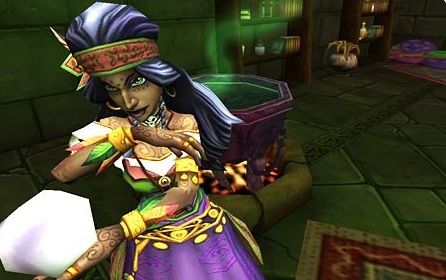 Through their training they can learn the Mournsong power which summons spirits to drain the health of their enemies. May ye sails be swift, ye guns be loaded and ye blades sharpen. You deserve this so much. I know how much you wanted something like this. You and your family So deserve this. Come join the festival. 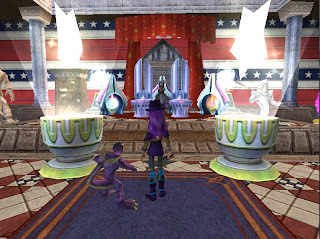 William's houses are decorated in a festival style from when I first stepped in his house I knew he had built something that would take me time to look around. Paying very close to details William created carnival of rides. 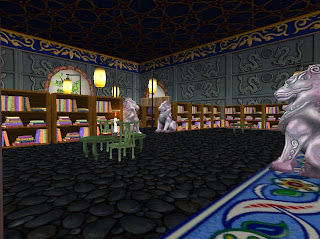 I even met the mighty Bunny King in his grand throne room. As I traveled through his houses I found his pet petting zoo, mount stables along with a classic living areas to add to style. 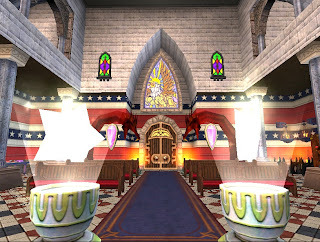 Next thing I know I have landed in the land of haunted house foggy floors and hidden spaces to scare any young wizard. I even travel to a far off desert land of lost toy trains. I have to say Awesome houses William thank you so much for allowing me to visit. Until next time. Happy house decorating.